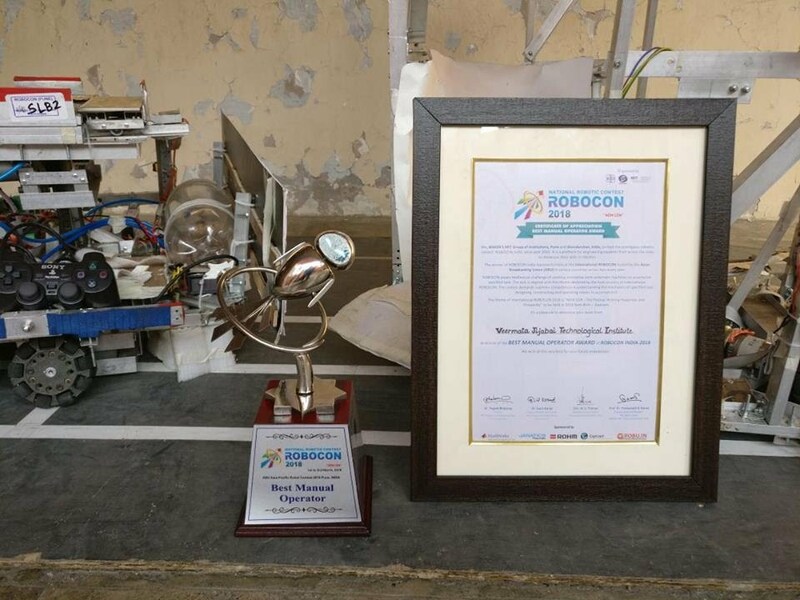 The Society of Robotics and Automation, VJTI (SRA) has completed 10 years of ideation, innovation and inspiration as of 2017-2018, from the time of its inception. This year the society has brought in many changes, adapting itself to the needs of the ever accelerating technology boom. In addition to the collaborative effort, students have won many accolades even on individual fronts by participating in competitions all over India, all throughout the year. Please find attached herewith, the annual report of the achievements, and activities conducted in SRA during the academic year of 2017-2018. We thank all our faculty coordinators, mentors, alumni and students for their continued support and strongly request suggestions for any further improvements. Following is a very short form that we request you to fill for your valuable feedback. SRA Senate 2018 - 2019 selected! The SRA Senate for the year 2018 - 2019 has been selected! Visit the Senate Profile for more information. We take immense pleasure to tell you that three months of endless efforts, dedication and soulful commitment of Team VJTI towards the end goal has paid off. 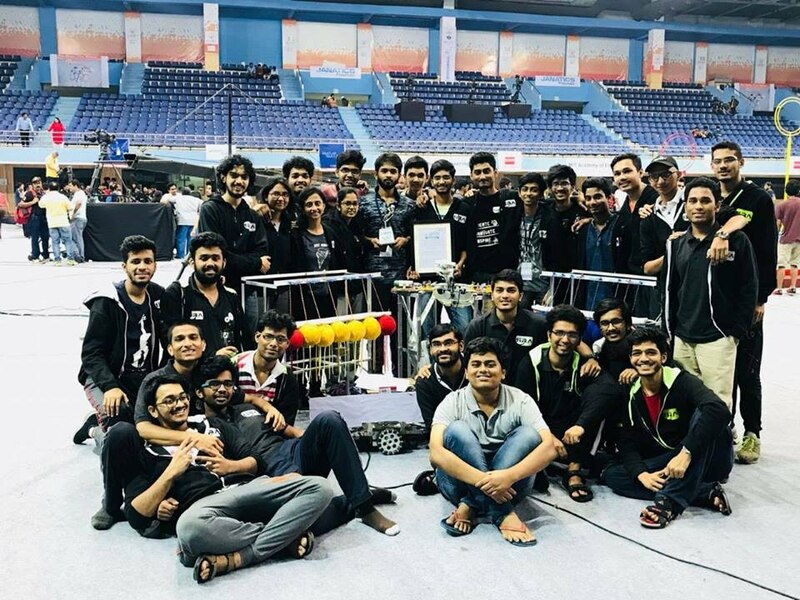 Representing VJTI on a national level, the team secured 4th position out of 107 teams and also won the Best Manual Operator award in ABU ROBOCON 2018 held at Pune. The task was successfully completed by the manual and the automated robot by achieving rongbay in 66 seconds in the super league match. We are really proud to share this moment with everybody and also ensure to bring more fame to the institute in the coming future. The autonomous maze solving bot challenge - Labrynth 2017 was hosted in SRA on 22nd July, 2017. After a month of hard work and preparation, 7 teams clashed to reach the top. The following three teams made it to the top! First Place: Shashank and Shishir's duo stood first! 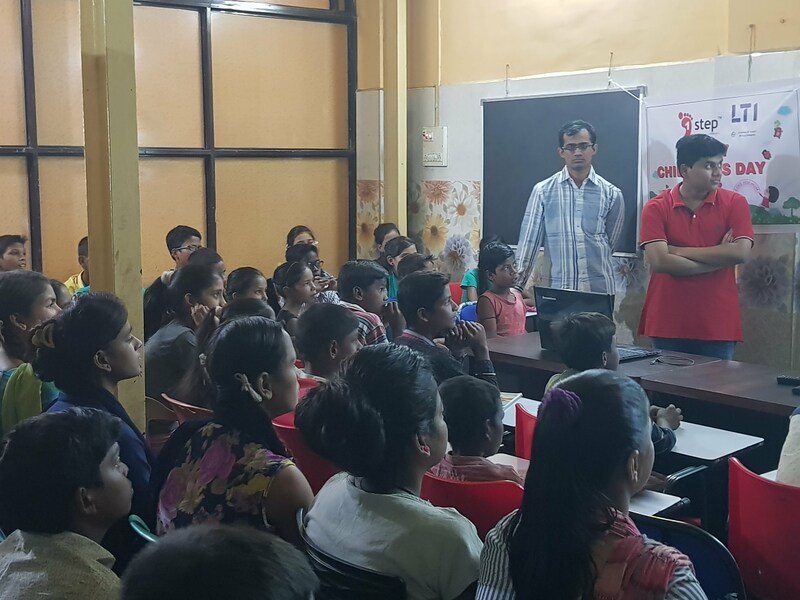 * Open-Eklavya is an open mentorship programme, organised by SRA, where you get to make your own team, choose your own project and get a mentors to help you along the way. * It is open for 2nd, 3rd and final year students with no branch restriction (first year students aren't allowed). * There will no hardware provided, project requirements have to be bought by the concerned team. You will however be guided with the place and approximate cost of purchase based on your project. * Team size can be either 3 or 4 members, not less not more. Requests for change in the team size, won't be entertained. * Teams will receive mentorship on all aspects of selected project through a whatsapp and Trello group. * Every team member is required to install the 'trello' app on their phones. * For final year students, please enter your own FYP in the 'your own project' section and we'll try and help out with it too. * Please take up a project only if you're genuinely interested. Like every year SRA will be conducting the hands-on workshop Wall-E on making an Autonomous Line Follower robot for the students of VJTI on September 28-29. Those who wish to participate in it, please checkout the workshop section of the site. Society of Robotics and Autumation, VJTI presents a workshop on Wireless Robotics on Feb 16th & 17th!! Learn to use RF, InfraRed, Bluetooth, GSM modules and make your own Mobile Controlled Robot!! !